There’s a geek in all of us and whether it is something that you do as a hobby or develop into a career, passion will always supersede any type of deadlines. As we expanded our presence on Instagram, a very likely virtual encounter turned into a series of conversations that gave us an insight into a different side of aviation: flight simulators. It was like any other day when we received a message from who we now call the Simulator Guy. Simulator Guy: “Hi, I use AirNavPro for FSX Flight Simulator. Does the app for the iWatch Series 2 also work in conjunction with the iPad or iPhone for the flight simulator? AirNav Pro Team: “For now, the iWatch must be connected with an iPhone. We have not yet developed connections between iPad and iWatch. Tell us, what would be your idea?" And from that conversation, it took us on a journey to discovering one man’s passion for flight simulation. Fight simulation recreates the flying experience inside the cockpit for anyone who wants to experience flying a plane without taking off the ground. It mimics the same response a real aircraft makes when certain actions are applied on flight controls by the pilot or from the environment. In real life, when a plane is flying in mid-air, external factors such as weather, turbulence, air density, wind shear, and cloud conditions affect the flying experience. 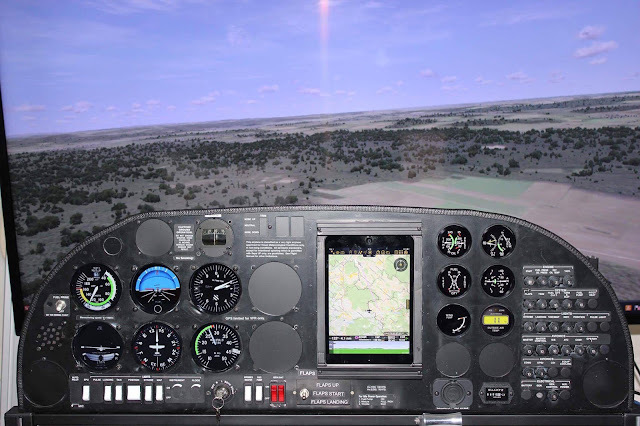 A flight simulator is used to recreate a desired scenario so pilots in training or aircraft manufacturers can anticipate certain reactions and know ahead what needs to be done to adapt or adjust to those situations. The first known simulation for pilots was invented by Edwin Link in 1920, New York. 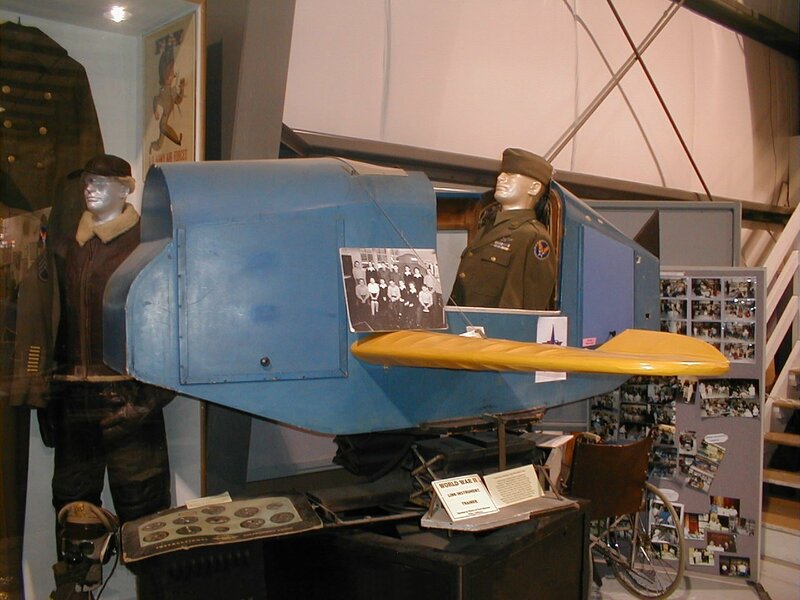 It was a basic metal frame flight simulator usually painted in its well-known blue color. His design was a generic replica cockpit with a motion platform where a person in the cockpit could take cues as to real angular motion in pitch (nose up and down), roll (wing up or down) and yaw (nose left and right). In 1934, the U.S. Air Force was tasked to fly the postal mail. It paved the way for a demand of ground-based training. Ed Link’s flight simulators came in mind and it marked the history of flight simulation. In 1998, Alex Harbauer was working as a mechanical engineer when he was introduced to a flight simulation tool, FS Flight Simulator. This ignited his passion for aviation. Four years later, he took to the sky his first airplane which was a Cessna 172. He flies on the weekends looking forward to applying the different techniques he used during flight simulation exercises and actual extreme short field landings. 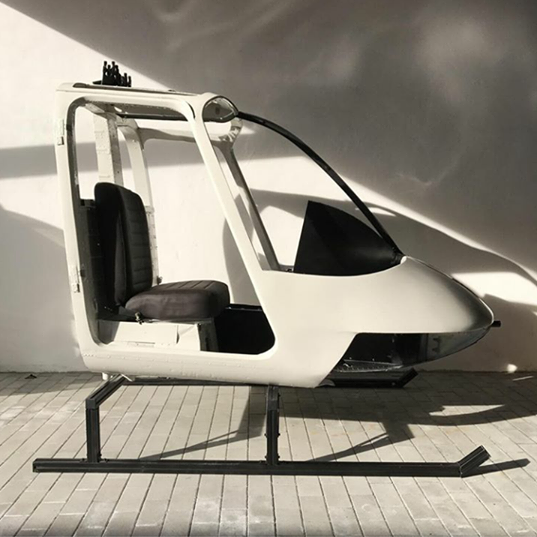 By 2006, he started building his first flight simulator for a Helicopter MD500 Hughes. He found it easier to integrate iPads into the simulators he builds making sure there is enough space in the middle for flight navigation functions. Over the course of 10 years, he continuously builds home cockpits, giving old aircrafts new life by turning them into simulators. 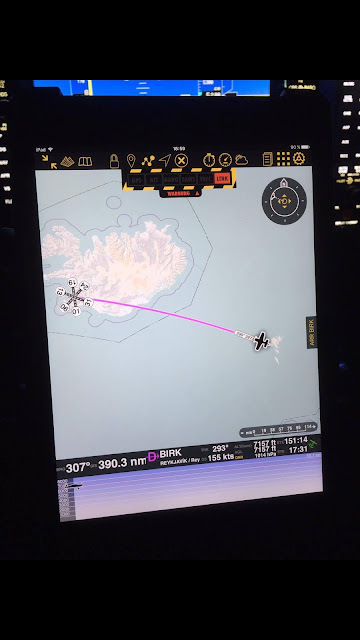 Later on, adapting to the growing trend of using lighter and more efficient navigation equipment, he uses the iPad mini, iPhone 7 and i7 PC with GTX1080 Graphic card with flight illusion instruments. He loves using the simulators with Air Navigation Pro's 3D function and map overlays making the exercise a near-to-real flying experience. Today, the simulator guy builds VFR and IFR cockpits for fun flights, short field landing, training approach procedures and many other techniques required. 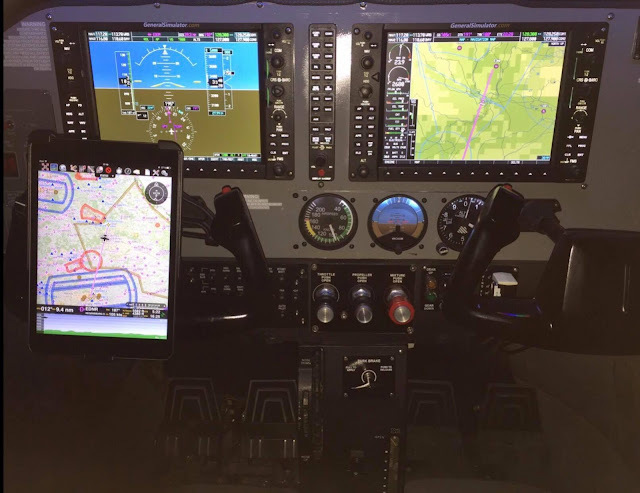 He has programmed them for a Cessna 172RG with G1000, M500 Helicopter, Twin Engine Trainer among many others with Air Navigation Pro as the main navigation instrument and as a backup system. He believes that there will be a much need for simulators in the future citing the rising cost of airtime versus initial training done on simulators. As an advice to future pilots, he thinks it is important to have as much information as possible from reliable sources. 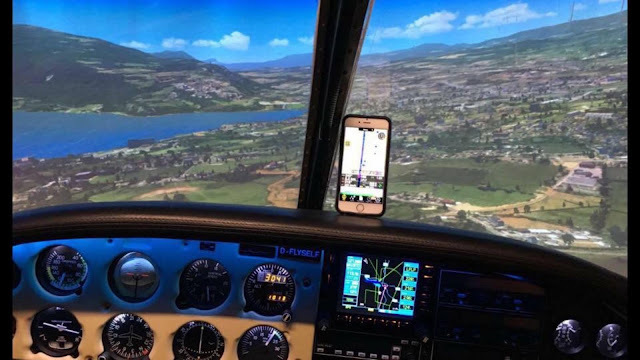 In his case, air navigation tools play a big role in simulation as it helps prepare the pilot for the real flight--familiarizing themselves with the experience for the journey ahead. Reliable information is highly indispensable, so it is important to have proven and tested flight tools to take with you on your journey. People like Ed Link and Alex Harbauer are considered revolutionaries--seeing the future before it has even arrived. There's much to look out from the Simulator Guy. Follow him on Instagram or Facebook to see what he'll be building next. 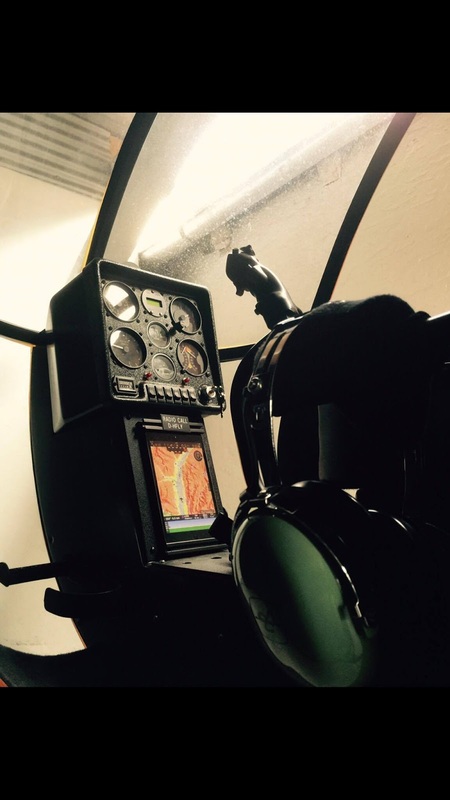 Check out his latest project, the Bell 206 with G1000 and Air Navigation Pro as backup. Cool, isn't it?